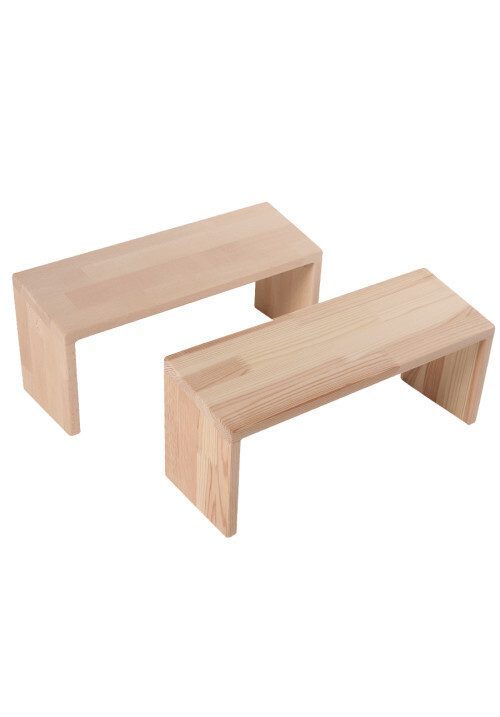 This bench has a forward-sloping seat, so that the spine is well supported and can remain upright. 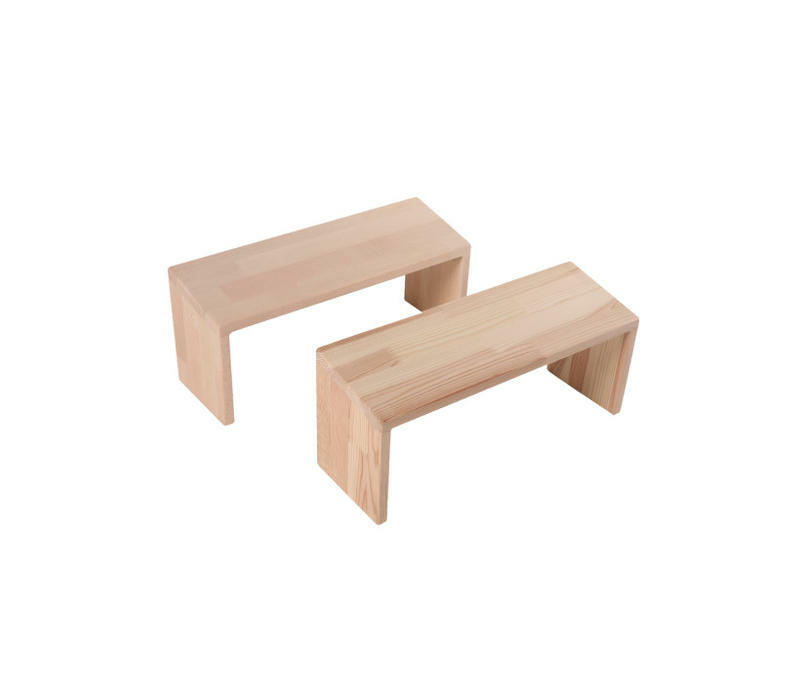 This bench has a forward-sloping seat, so that the spine is well supported and can remain upright. The bench has straight, fixed legs.